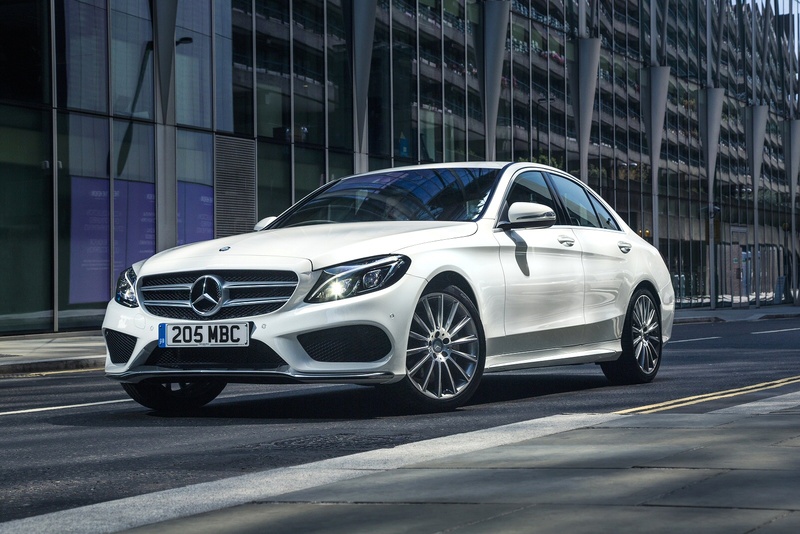 The celebrated 2015 Mercedes Benz C300 BlueTEC Hybrid scooped the award for Best Company Car for Tax at the SME Company Car of the Year awards in January 2015, with the judges saying that its low running costs and tax-efficiency were two of its major strengths that swayed their decision. Sally Dennis, Head of Fleet, Mercedes Benz UK, was overwhelmed, saying that the gong highlights the brand’s continued commitment to providing low-emission cars, and confirming that Mercedes will continue to expand their repertoire of Hybrid, Plug-in Hybrid and Electric cars. The new Mercedes Benz C300 BlueTEC Hybrid emits 94g/km of CO2, and returns 78.4mpg. If business buyers weren’t tempted before to give this car a chance, the fact that it now has an award to confirm its position as king of the low running costs will probably be enough to persuade even the hardiest of sceptics.